Today Mayor Curry announces that CAO Sam Mousa will retire as Jacksonville’s Chief Administrative Officer (CAO). Mousa, who led Mayor Curry’s transition after the May 2015 election, has served as CAO since Curry’s swearing in on July 1, 2015. 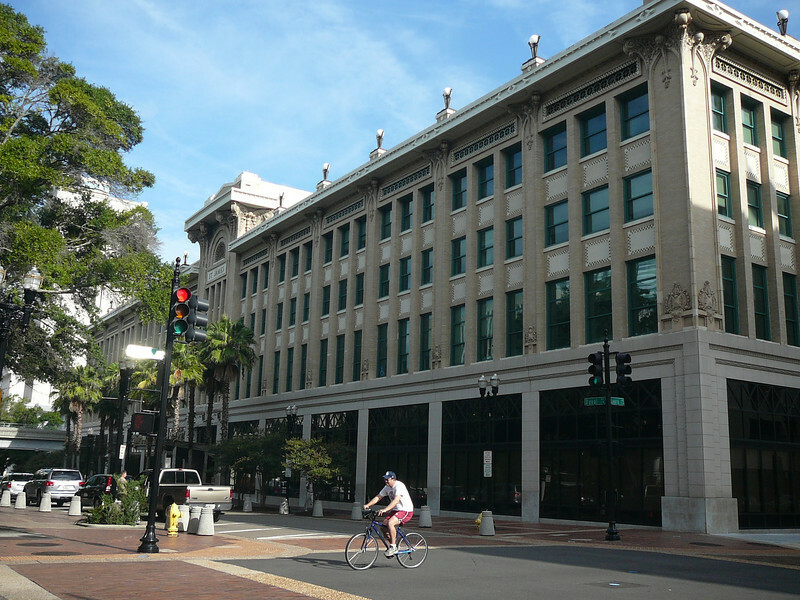 In the City of Jacksonville, the Chief Administrative Officer is responsible for the daily management and operations of all City government.